A few weeks ago a company called VitaFive reached out to me to review their product. 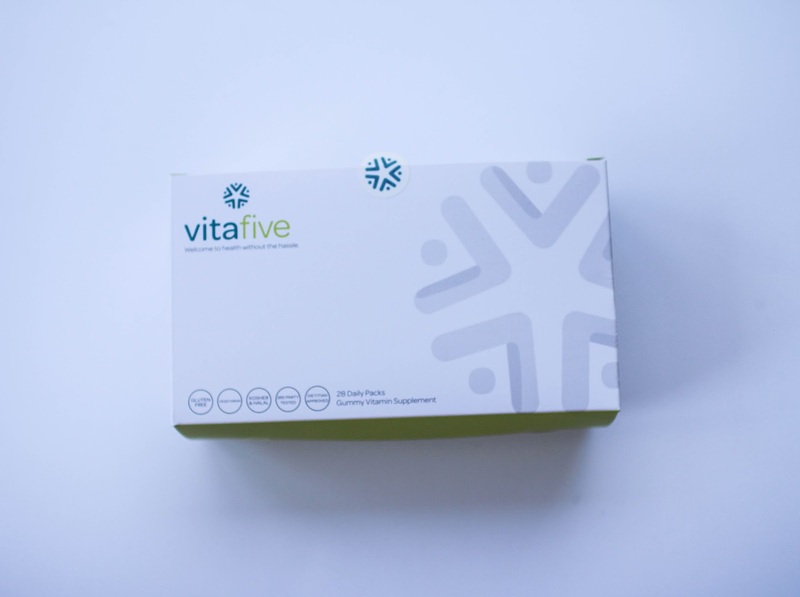 VitaFive is a company that makes taking your vitamins easy and yummy. Personally, I have never been the best about taking my daily vitamins. I think it stems from growing up my parents were never super strict about taking daily vitamins so I never got into that routine. Fast forward to adulthood and it is a habit I wish I had ingrained into me. The process of figuring out which pills I should be taking and then opening a thousand bottles every morning is slightly exhausting. I mean, how many pills do I take?? With that being said, I feel that as I get older I am all about the easiest most efficient way to live the healthiest life possible. 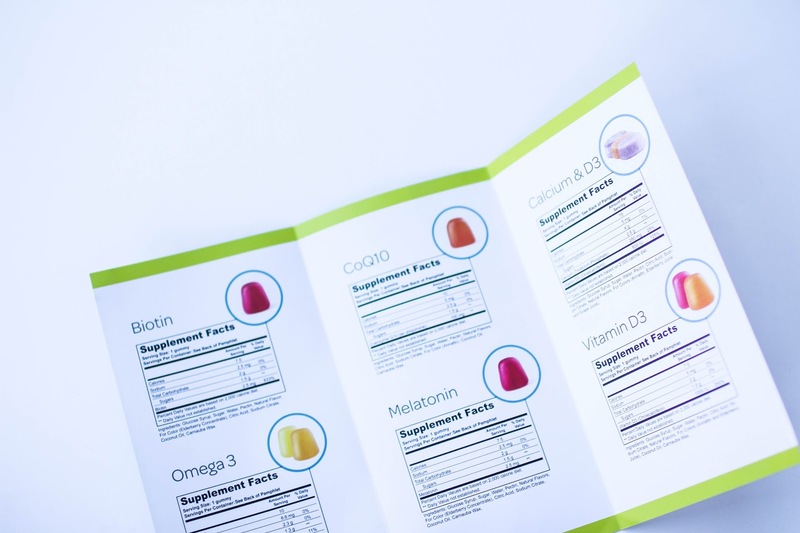 VitaFive is a company that creates personalized prepackaged vitamins delivered to your doorstep on a monthly basis starting as low as $14.99. 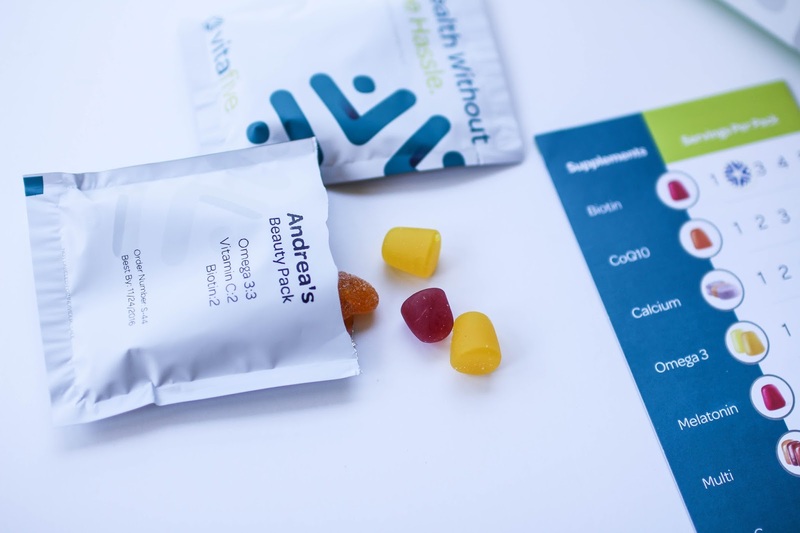 gummy vitamin pack delivered to you. own pack(select up to 4 vitamins). I am trying to up my beauty game recently. Just to add to the fun fact list : VitaFive gummies are all vegetarian, vegan, gluten-free, kosher, and hala. seriously - everyone & anyone can eat these things. So, for the last month I wake up every morning and grab a pack as I head out of my house as I head out the door for work. I eat the yummy gummies on my way to work in my car and boom I'm done with my vitamin regimen for the day. The only thing about the gummies is that sometimes I want to eat more than one pack since they taste so good. Was that a humble brag complaint? Well the lovely folks at VitaFive (seriously they are awesome & super helpful/knowledgeable) are hooking you all up with a great discount! 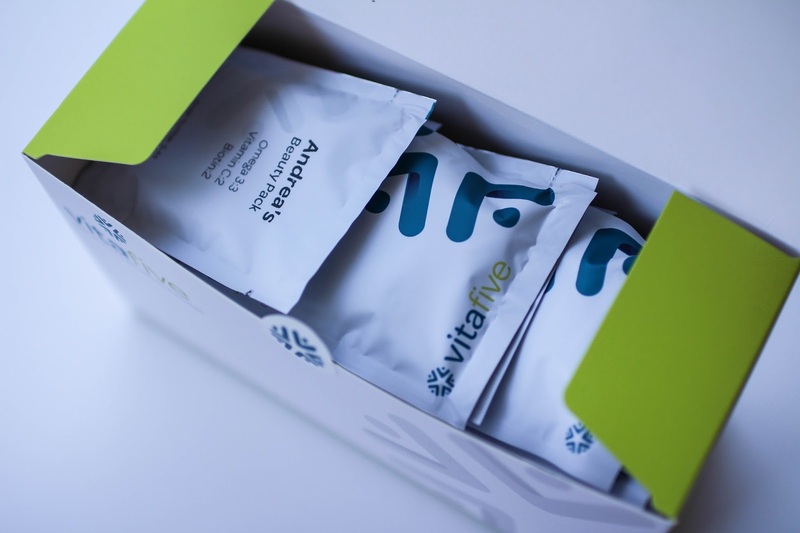 SIGN UP and get 30% off your first month with code "AVIZA30". With the prices so affordable already it really is such a no brainer - why would you not try them out? 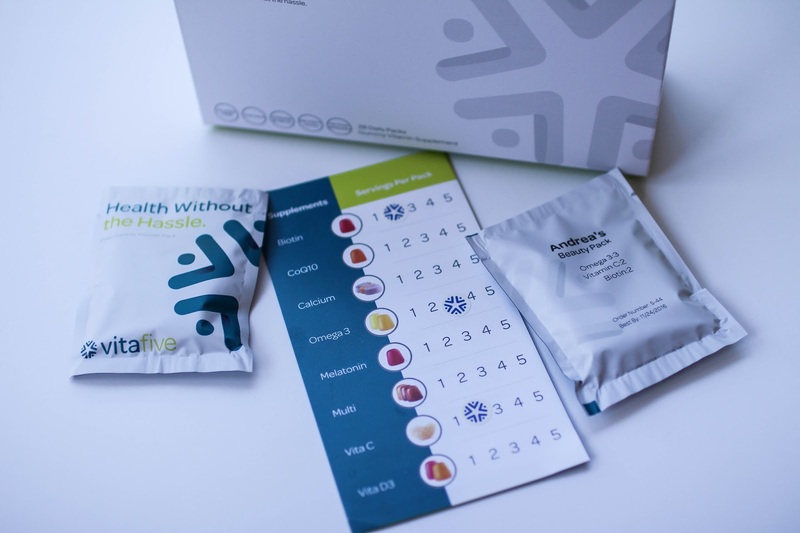 Are you going to try VitaFive? Let me know! I seriously want to know your thoughts and I don't think you will be disappointed.